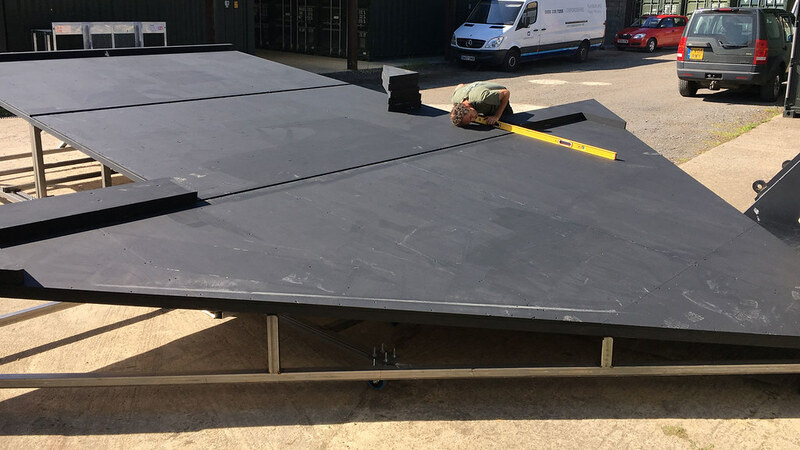 Arrow shaped stage with LED tile floor and gloss composite panel sides and trim. 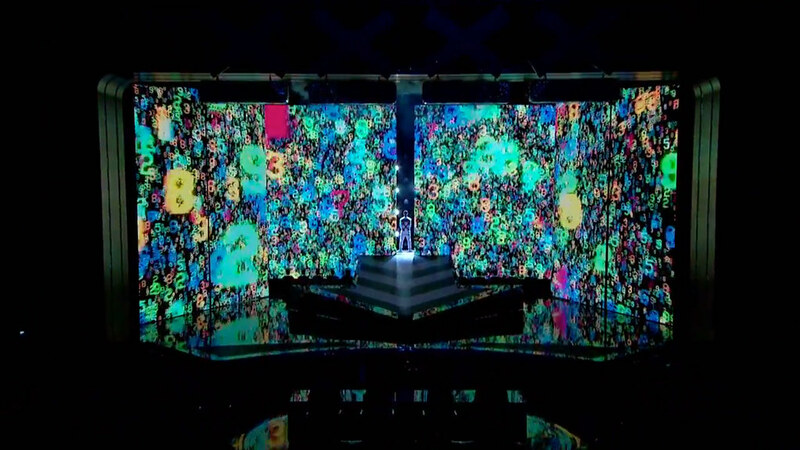 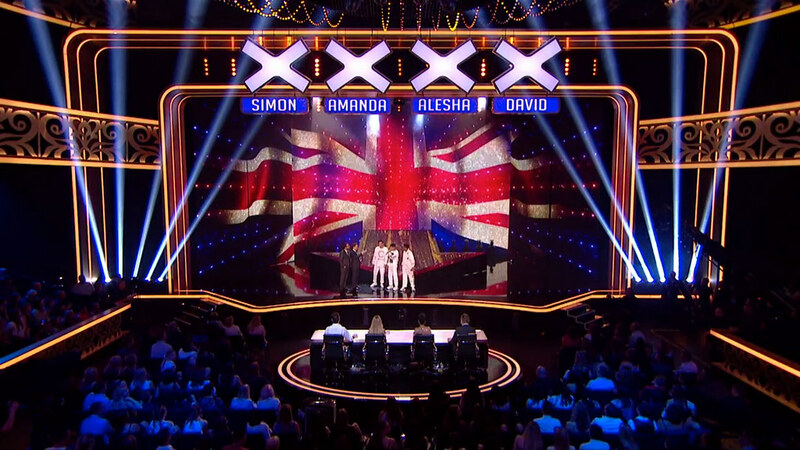 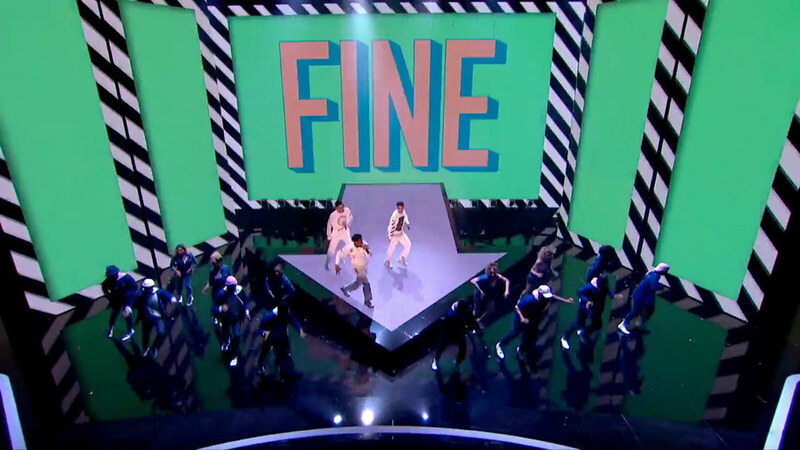 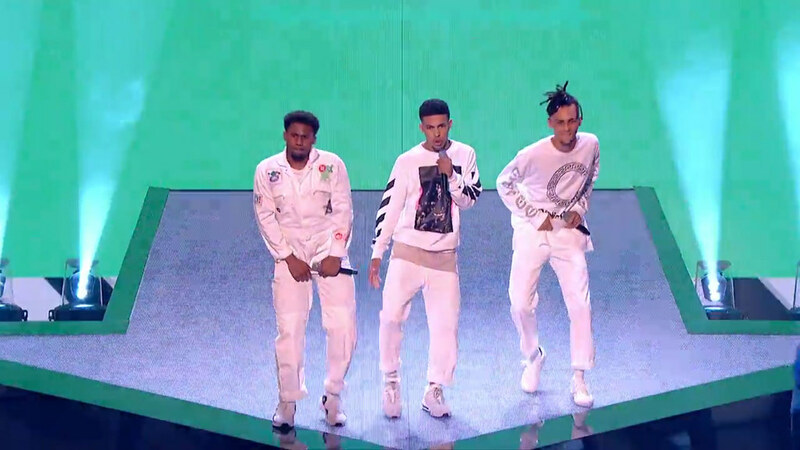 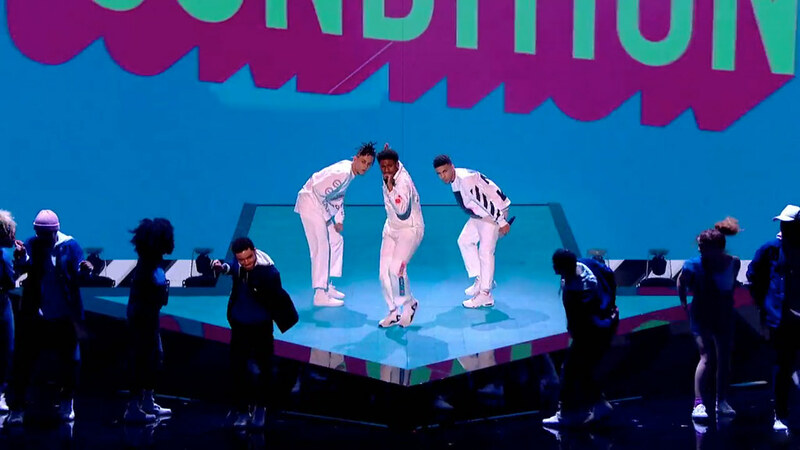 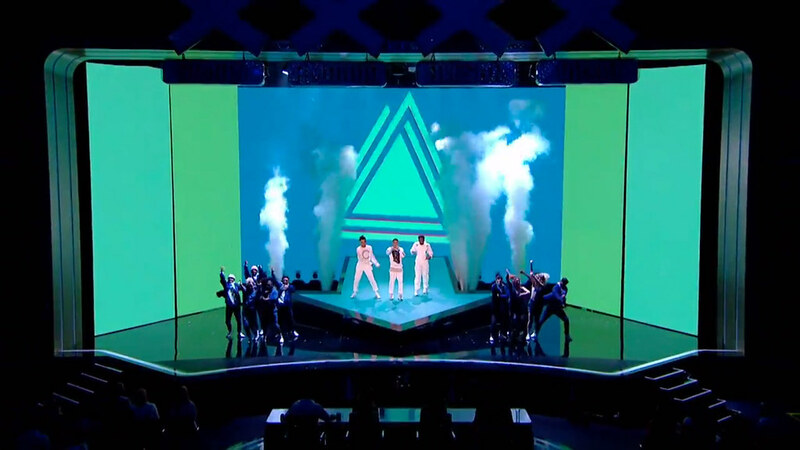 Fabricated for boyband 5AM's performance of 'Up In Here' on Britain's Got Talent. 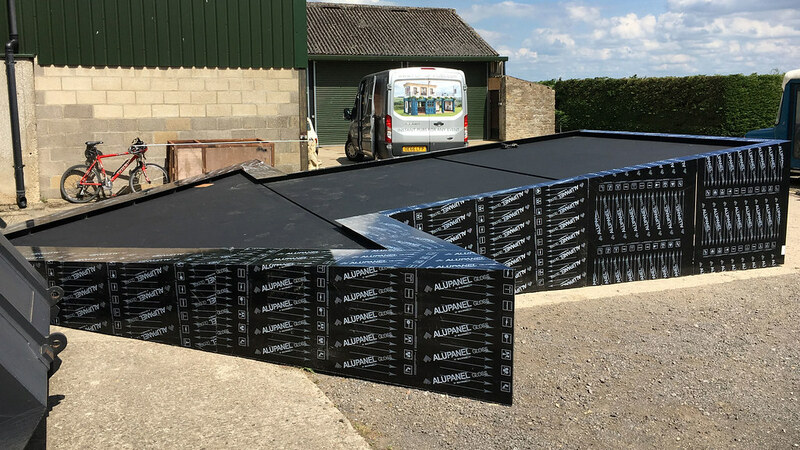 © 2017 Spacial Installations Ltd. All Rights Reserved.